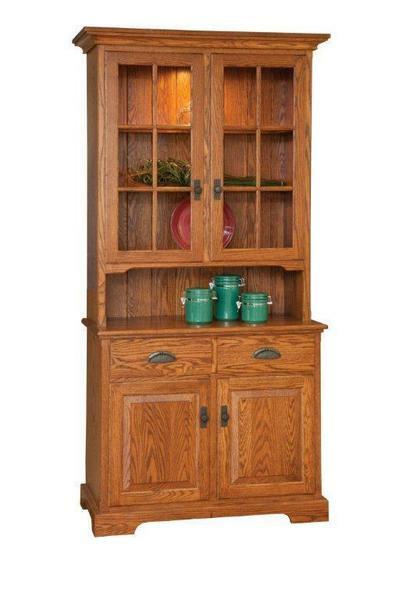 Just the right storage for kitchen or dining room, the Amish 40" Solid Wood China Cabinet makes an impression in solid wood. This china cabinet is a delight to customize, with numerous options allowing you to create just the right storage for your space and your story. Decorating your home with furniture you love is an exciting venture. We can't wait for you to enjoy custom furniture from DutchCrafters. An authentic product that will serve your family and become part of your story. Thank you for shopping with DutchCrafters.